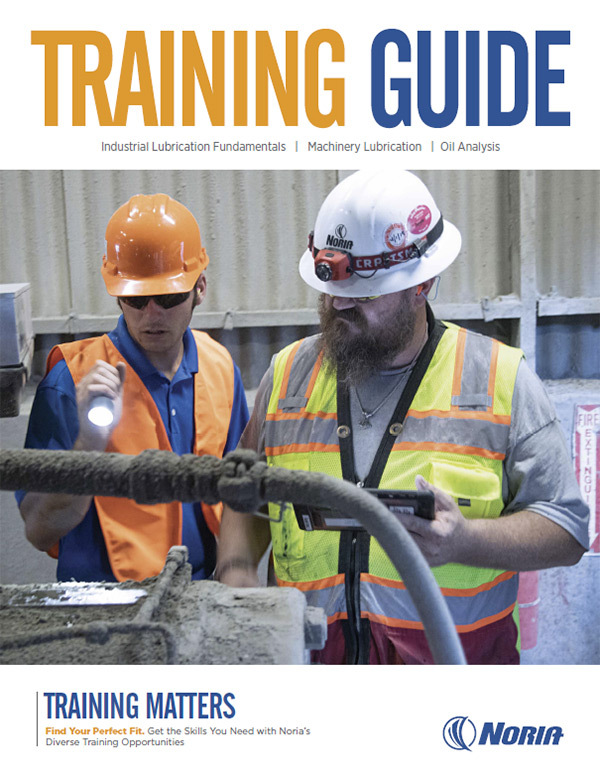 Oil analysis and lubricant performance is your passion, and if you’re ready to be an expert authority for your company and lead a comprehensive, in-house analysis program – Oil Analysis III is the training you need to make this a reality. Oil Analysis III is designed to give managers and reliability professionals the right know-how to develop and implement a strong oil analysis program for their workplace or company. In addition to learning the right metrics for program implementation and evaluation, the OA III student will study the most advanced levels of diagnostics and predictive maintenance to ensure program success.